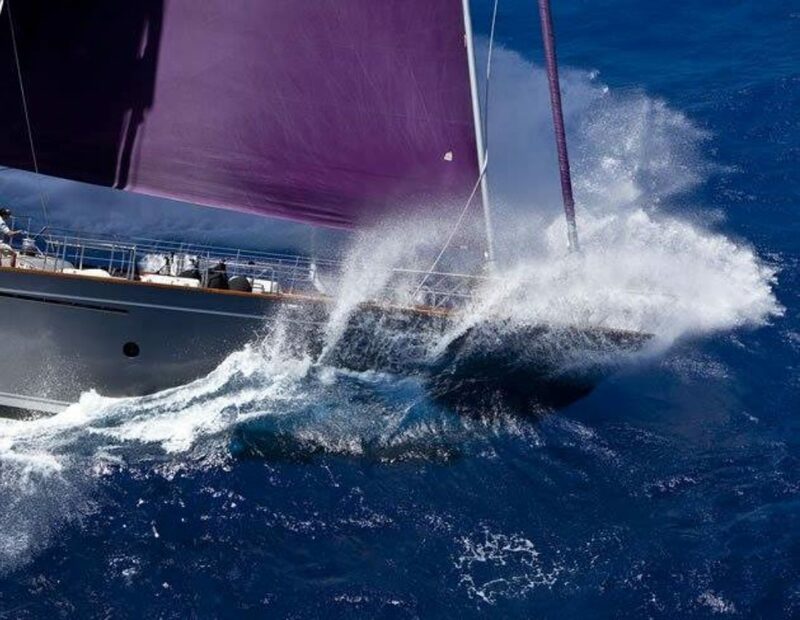 Leading the fleet in the design and manufacture of quality sails, it’s no coincidence that Doyle sails are aboard many of the world’s most spectacular superyachts. 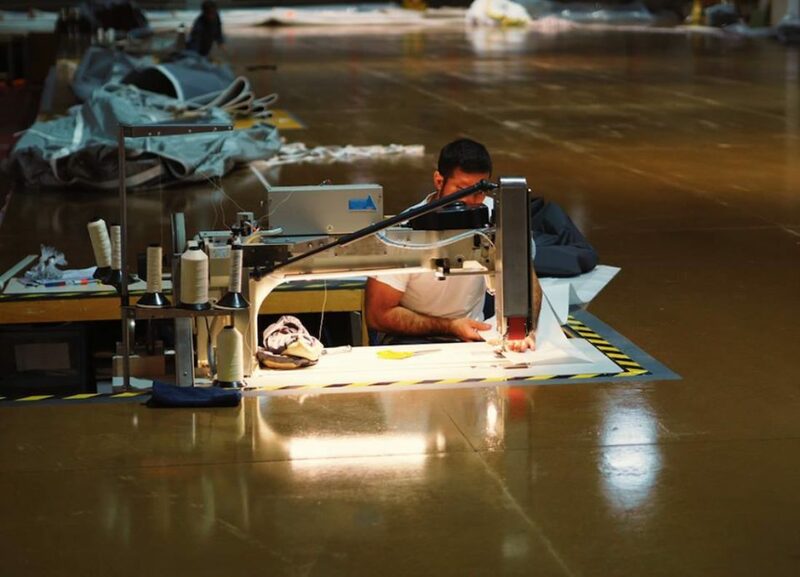 With a stellar reputation for impeccable attention to engineering detail and high-quality construction, they utilise the latest technologies to create the most advanced sails on the market. 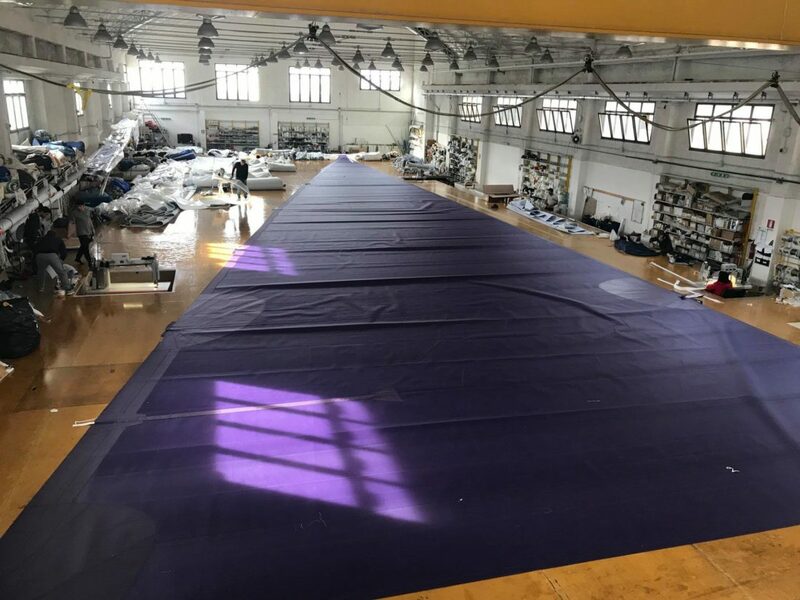 Doyle Sails Italy has come highly recommended to us; they have world-class loft facilities in Palermo ( Sicily) , La Spezia & now Porto Cervo,in Sardinia offering complete sail servicing for cruising, racing and superyacht sails. 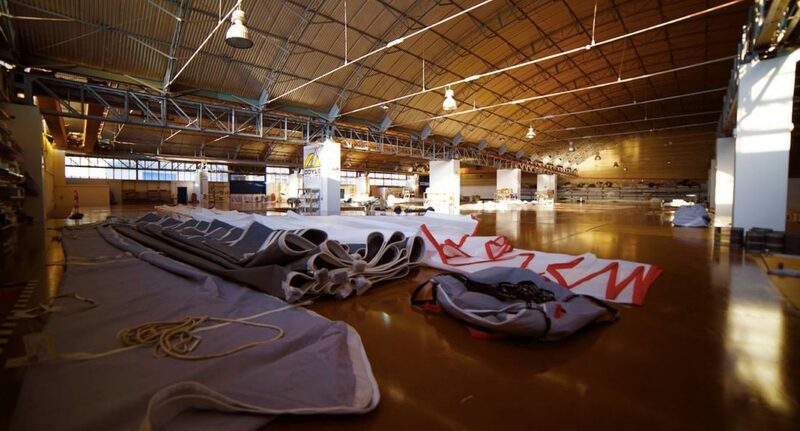 Their experienced team work very closely with partner loft in New Zealand, suppliers of the award-winning Stratis sail membranes. One of Doyle’s biggest strengths is their strong focus on customer service. Doyle’s all-star team of highly-qualified sailors are dedicated to working closely with their clients to make sure they are getting the very best advice they can for their sails’ top performance. Their wide sales and service network that allows them to be close to their clients anywhere in Italy and the Mediterranean Sea. Whether for a new build project, or a refresh or repair job on an existing yacht, Doyle prides themselves on innovative design, prompt customer service, competitive pricing, quality workmanship and thousands of satisfied customers. 100% built by sailors for sailors.